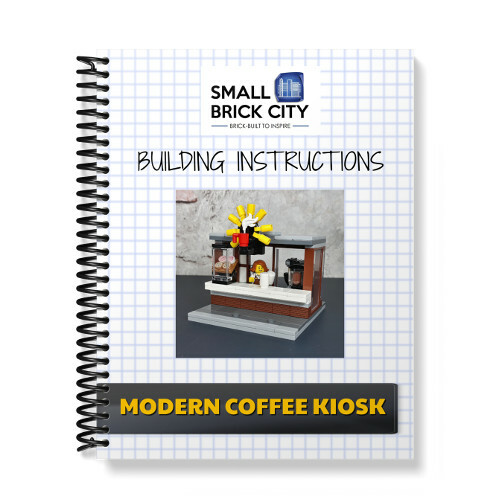 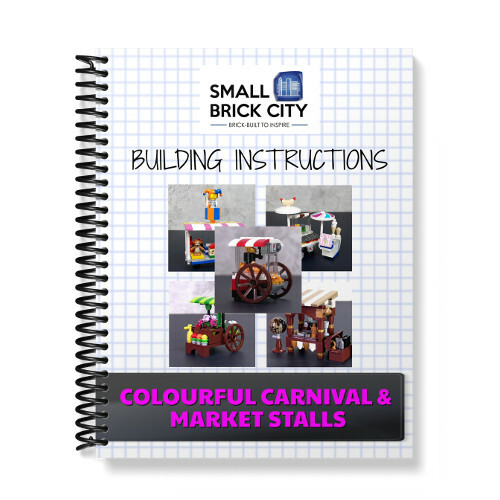 Learn to build this adorable LEGO Coffee Cart MOC that features interior details designed by Small Brick City with these digital building instructions. 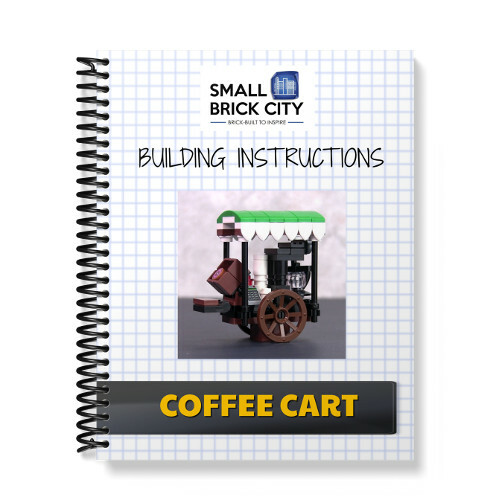 Every LEGO city needs a coffee cart! This product can be purchased as part of the Coffee Kiosk & Cart Combo.